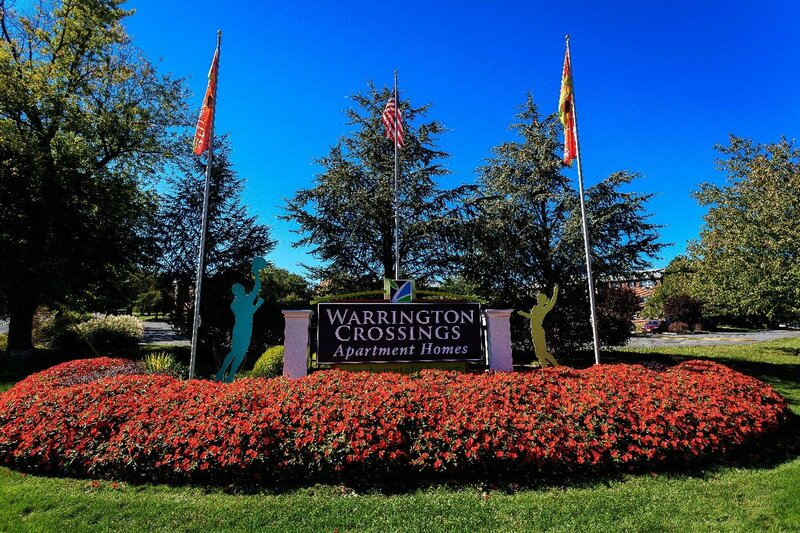 Each photo paints a picture of what living in Warrington Crossings is truly like. 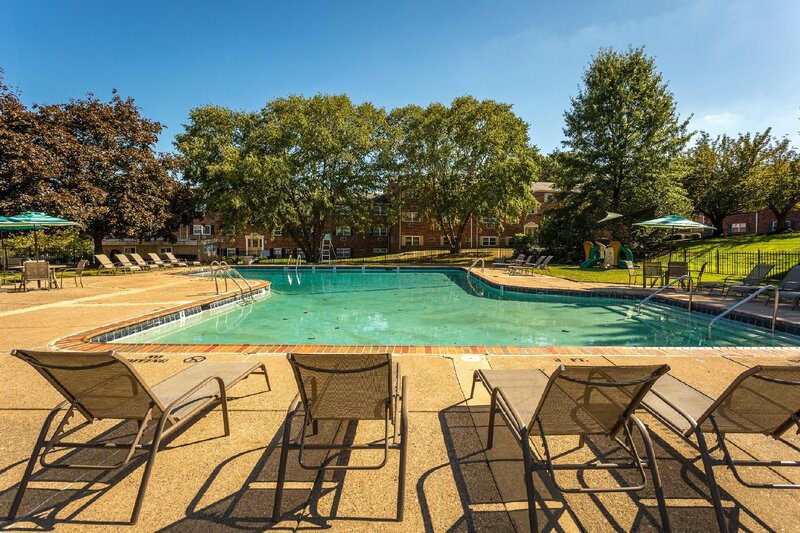 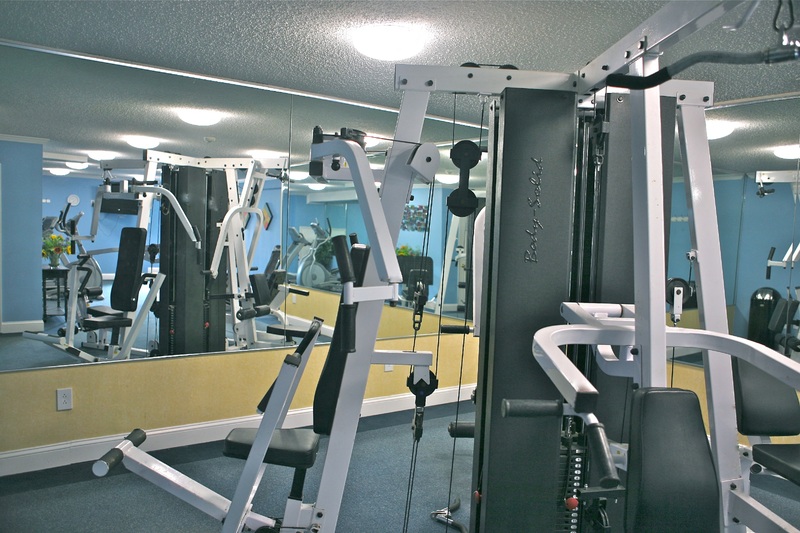 We encourage an active lifestyle with our on-site gym and sparkling pool, and offer plenty of space to relax in our spacious floor plans. 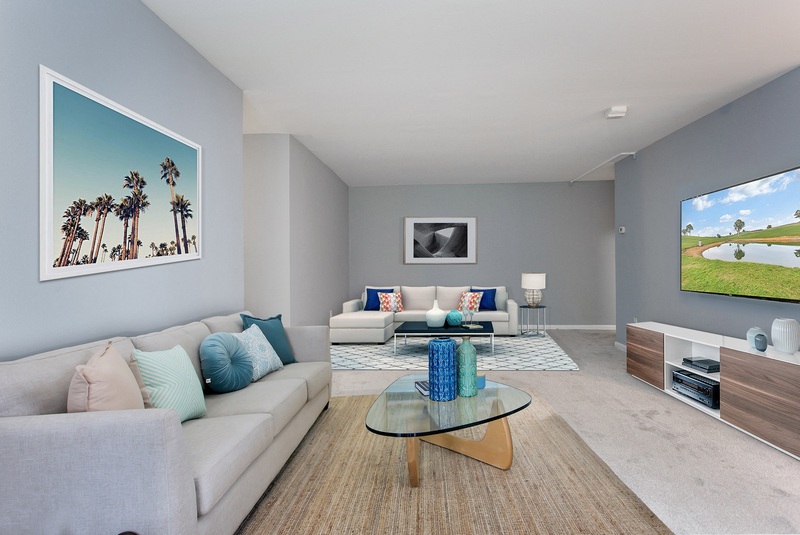 Envision your personal style in our 1 and 2 bedroom apartment homes at Warrington Crossings! 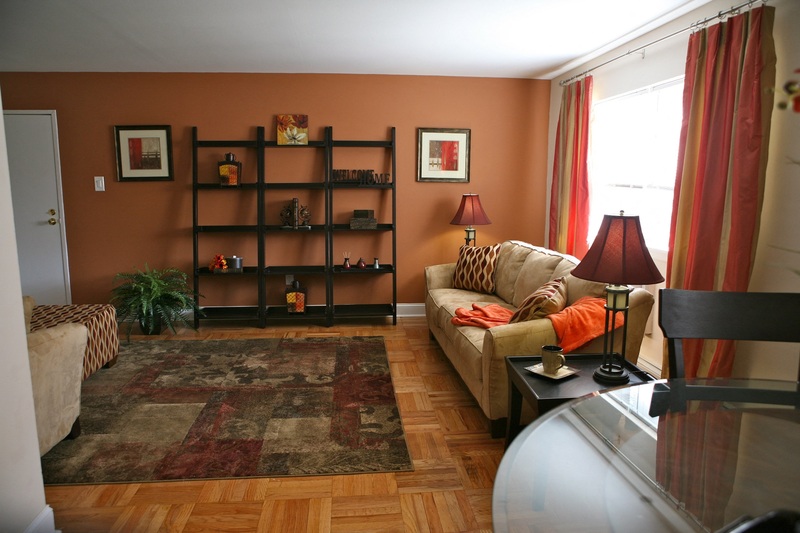 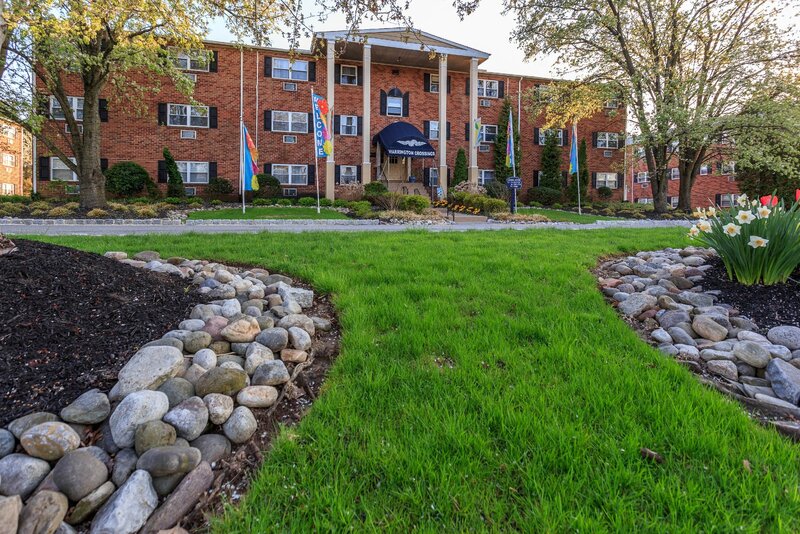 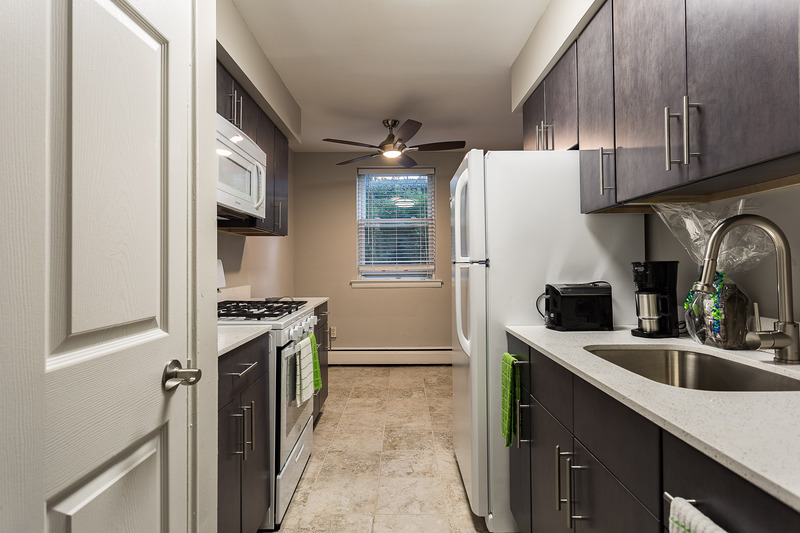 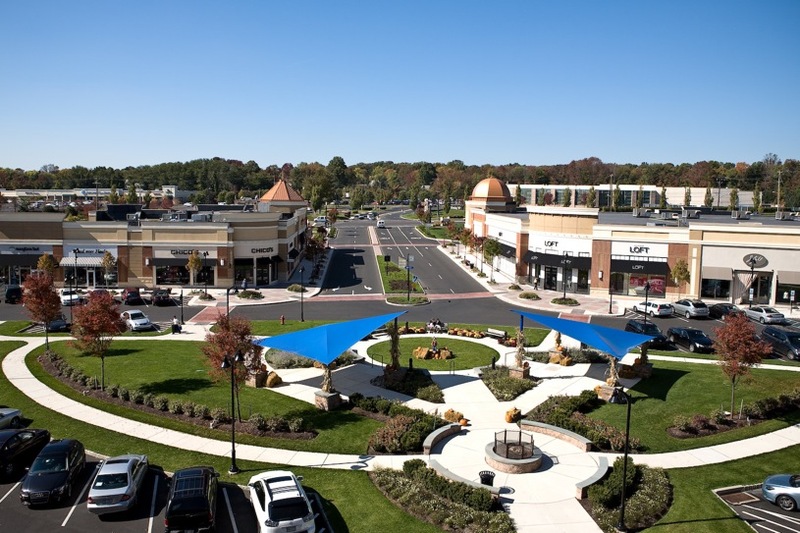 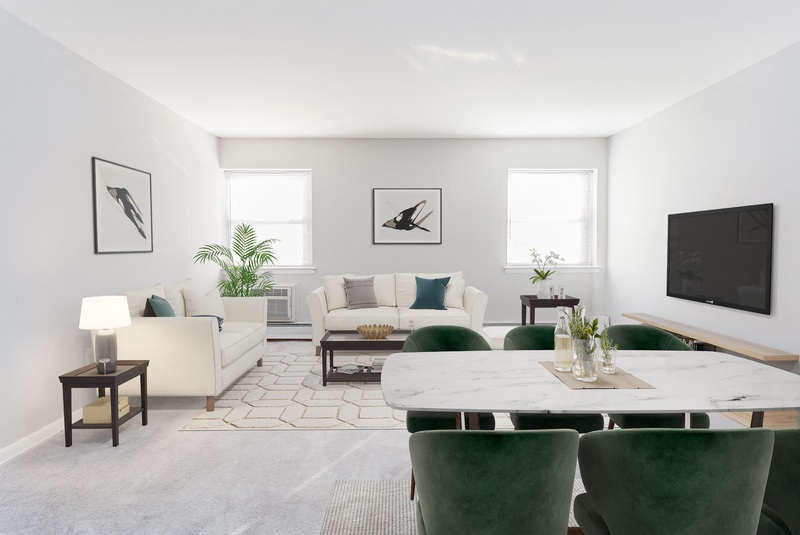 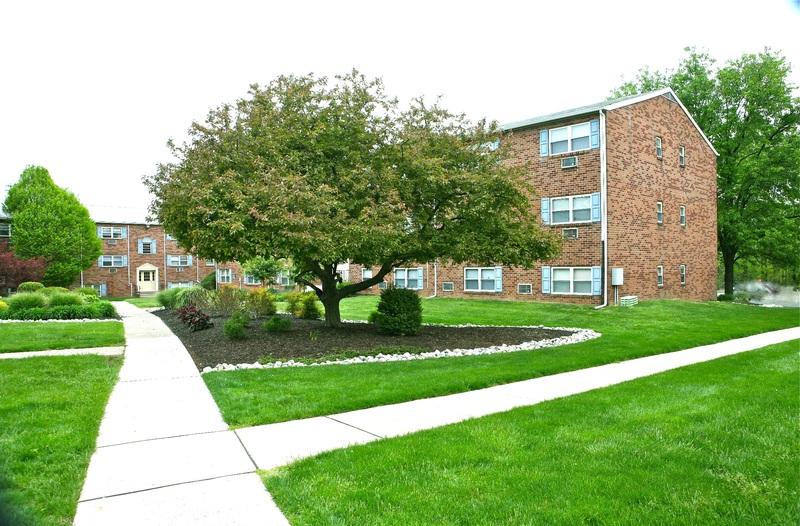 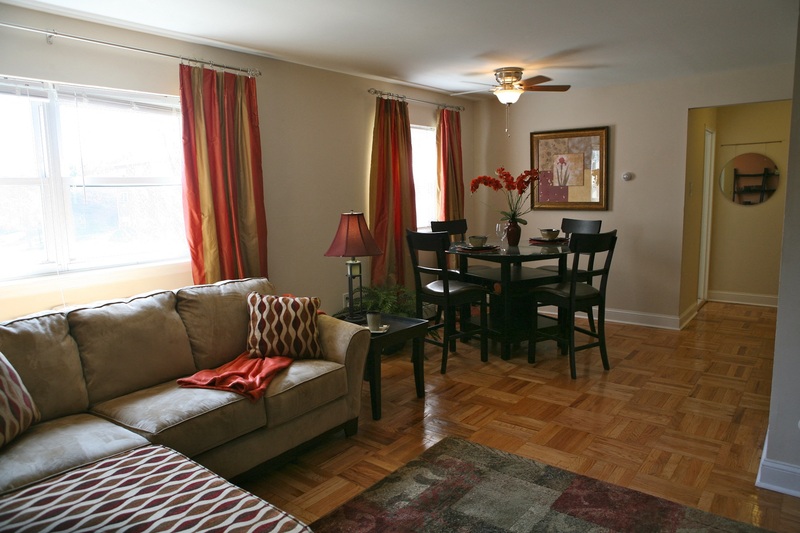 Contact us today to learn more about out Warrington, PA, apartments.